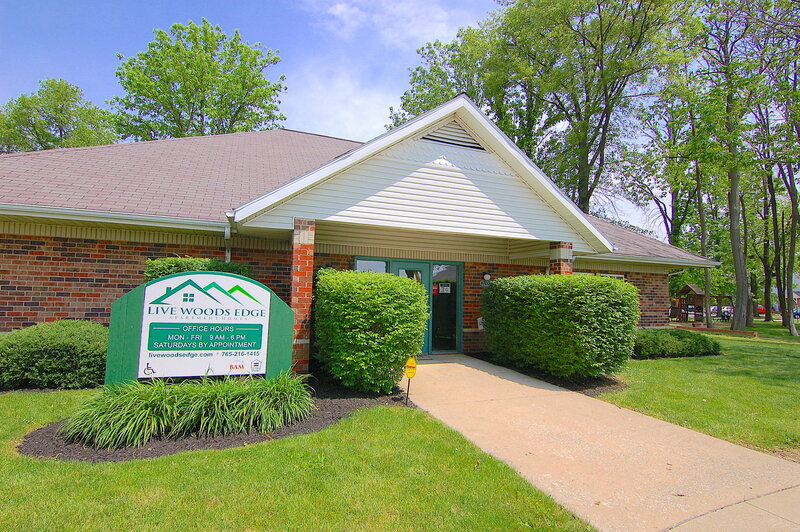 Woods Edge Apartments is a beautiful wooded apartment community close to shopping, dining, and entertainment in scenic Muncie, Indiana. 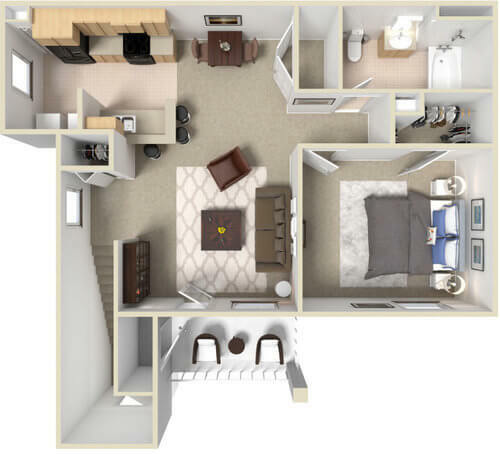 You’ll enjoy interior design features standard in each apartment, like: new wood-plank flooring, new neutral black major kitchen appliances, upscale cabinetry, impressive lighting, and new counter tops just to name some favorites! 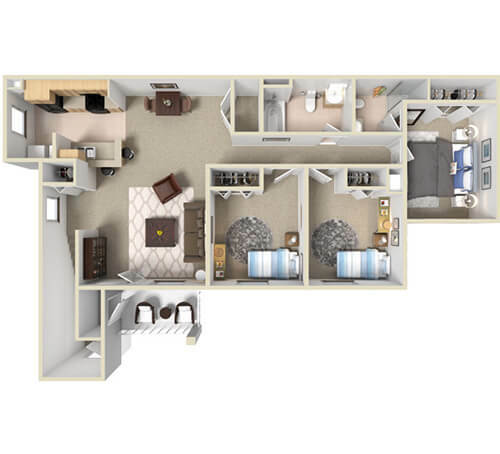 Every apartment home has a private entrance and the convenience of washer/dryer connections, central air, as well as either a private patio or balcony complete with its own closet. Woods Edge residents take advantage of our relaxing swimming pool and sun deck, newly upgraded playground for family fun, and recently remodeled clubhouse. You’ll appreciate quality professional on-site management and maintenance including 24-hour emergency service. 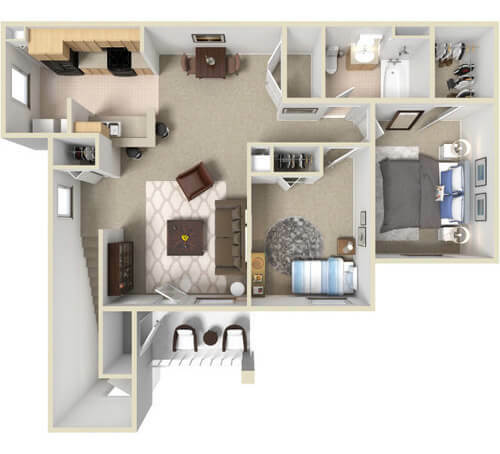 Woods Edge is a great location for professionals as well as students – we’re located close to Ball State University, Ivy Tech, and Ball Memorial Hospital. Come and find out why our residents are happy to call Woods Edge home.